Monster Boy and the Cursed Kingdom started off as a completely different title. 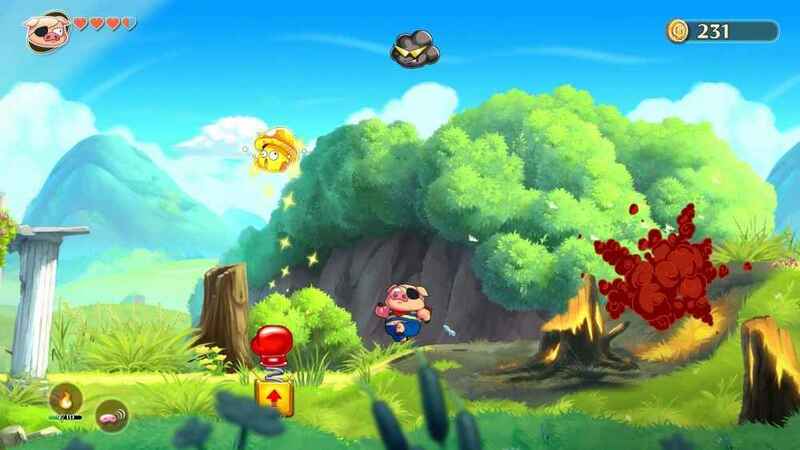 Originally set as sequel to a game called “Flying Hamster”, the game clearly went through a lot of changes and is now a spiritual successor to the Wonder Boy franchise, in particular Wonder Boy III: the Dragons Trap. 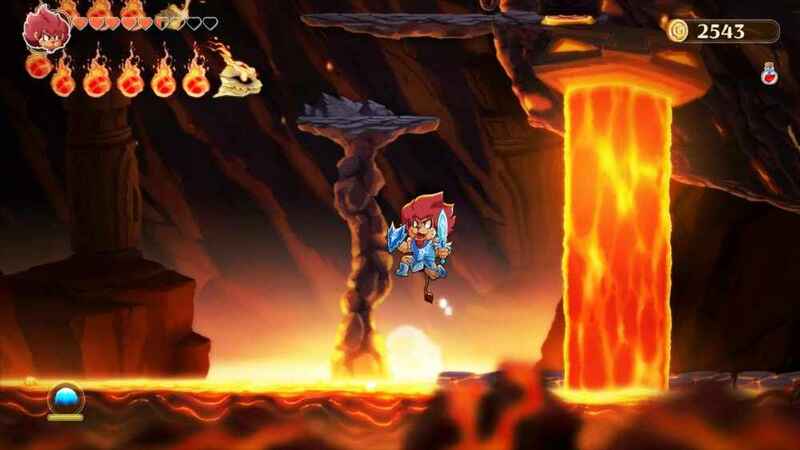 For those who remember, Wonder Boy: The Dragons Trap received a phenomenal remake last year. Without the actual license in their hand Monster Boy and the Cursed Kingdom had to settle for being a spiritual successor rather then a full on sequel. 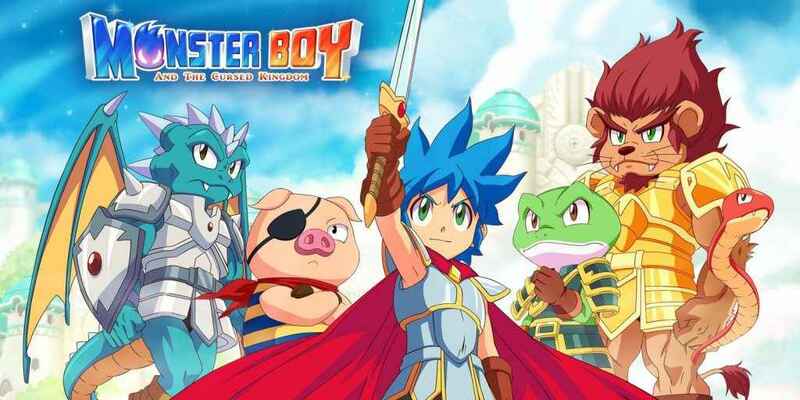 What’s even better, Monster Boy and the Cursed Kingdom is being developed in collaboration of Wonder Boy franchise creator Ryuichi Nishizawa. Monster Boy and the Cursed Kingdom tells the story of Jin who must stop his drunk and crazy uncle. Jin’s uncle has gone and turned the human residence of Monster Island into monsters. They get to keep their personalities but their looks change and they acquire that animals unique skills. Jin himself gets transformed into a pig and must set his uncle’s wrongs right by braking the curse he put on the island. As he travels across Monster Island, Jin unlocks the ability to change into six different monsters that grant him different abilities and skills. Transforming into different monsters is the big selling point of Monster Boy. Jin acquires six different monster transformations throughout the game that allow him to do unique things not only when it comes to combat but also through exploration. One monster, called Jin can change into is a Snake. It’s small sure but it allows Jin to spit acid from a distance and moss layered walls to reach secret areas and get though some tough puzzles. Each monster brings a unique take to the game. One allows you to swim and breath underwater while another reveals secret doors and hints through a fog. Each monster is designed to be utilized in the best way possible and none of them feel less useful than the other. Sure, I found myself using one particulate form more then others but that’s simply because it allowed me to use equipment. What bothered me about switching to different monster forms was that the game pauses and comes up with a window for you to select the form you want. I wish I could just tap a button and cycle through the different forms. It just breaks up the pace constantly having to pause the game to change your form. In Monster Boy, Jin can acquire weapons, armor, and bracelets that give him unique skills. Jin can acquire these through exploration or buying from shops. The weapons come with different imbued elements like fire and ice while boots allow him to double jump, melt ice cubes, or walk on the bottom of the submersed areas with heavy boots. The equipment acquired from chests are mostly required to get through a specific story location. Others on the other hand will just allow you find hidden chests and other secrets. There’s a tremendous amount of equipment to find and experiment with – you can even upgrade some of the equipment with newer abilities by finding gems hidden in the world as well. Outside of equipment you also get magic that you can utilize that’s used to defeat specific enemies, solve puzzles, and discover new secrets. Magic plays an important role but not all the monster forms can utilize them. Monster Boy and the Cursed Kingdom and a great platformer. Not only does it utilize the unique aspects of each monster transformation, the world is full of secrets to find. A lot of the secrets require abilities that you wont acquire until much later in game forcing you to return. 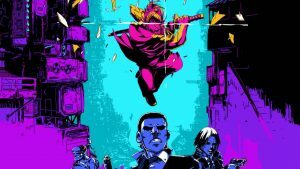 The metroidvania style of exploration works it’s wonder again proving that his is the best way to make a platformer. 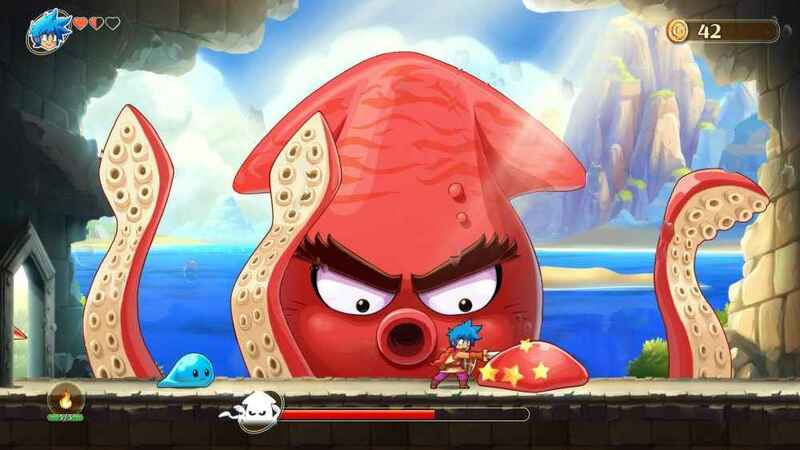 Monster Boy is a lengthy game. It took me about 16 hours to get through and that’s not adding the time spent going back and finding all the secrets. That’s not to say that it’s perfect. I ran into a lot of sequences where I was put in impossible situations. 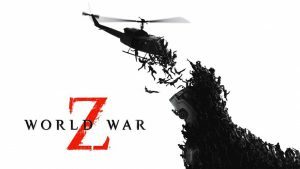 Situations that had me jumping from platform to platform with a monster at the end that I simply couldn’t avoid getting hit by. I also found that dying can sometimes set you back a few rooms forcing you to go through a long puzzle again or cut through dozens of enemies just to get back to where I died. Monster Boy and the Cursed Kingdom is a great game. The monster changing mechanic adds a lot to all aspects of the game and none of the six transformations go to waste. Monster Boy also proves that the metroidvania style of exploration is at its best when it comes to 2D platformers.